A 12 year old German-Iraqi boy suspected of having links to ISIL in Ludwigshafen, Germany, it has been revealed on Friday, attempted to detonate a nail bomb first in a Christmas market and then near to the city’s City Hall. 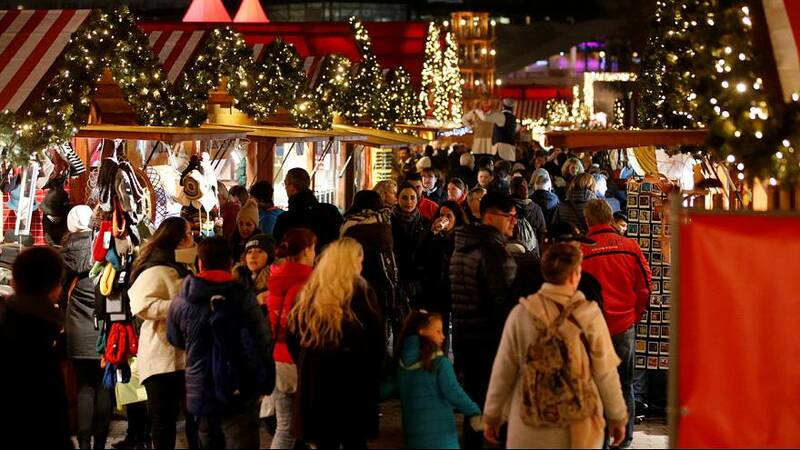 On Nov. 26, the boy reportedly set down a backpack containing a bomb he made using fireworks and sparklers in the city’s Christmas market. After the bomb failed to ignite, a passer-by on Dec. 5 noticed the boy hiding a second explosive devise near to the City Hall and informed police. A bomb-disposal team disposed of the bomb. Police reports describing the incident say the boy’s intended bomb was flammable but not explosive. The bag in which it was found was also filled with nails. According to German magazine Focus, which published a report on the attempted bombing, the boy had planned to leave for Syria during the summer of 2016 and is believed by investigators to have been “strongly religiously radicalised” and “instigated” by an as of yet “unknown member” of ISIL. The boy, born in 2004 in Ludwigshafen, is currently being held in a “local youth welfare centre”. Germany’s Federal Public Prosecutor’s Office in Karlsruhe says it is investigating the case as “a serious act of violent subversion” against the state. The investigation continues to ascertain whether there are any suspects linked to the boy. But because he is under the age of criminal responsibility, no formal charges or proceedings can be launched against him. News of this latest foiled attack comes as Germany has been spared from large-scale Paris-style terrorist attacks. But there have been a few attacks that have caused injuries and deaths. These acts have heightened tensions in Germany. One month ago, police raided 200 addresses throughout the country to shut down the Die wahre Religion, or True Religion, Islamist group.